Since its unveiling in June, the BarkPark at Maysville-Mason County Recreation Park has been a big hit with four-legged residents. 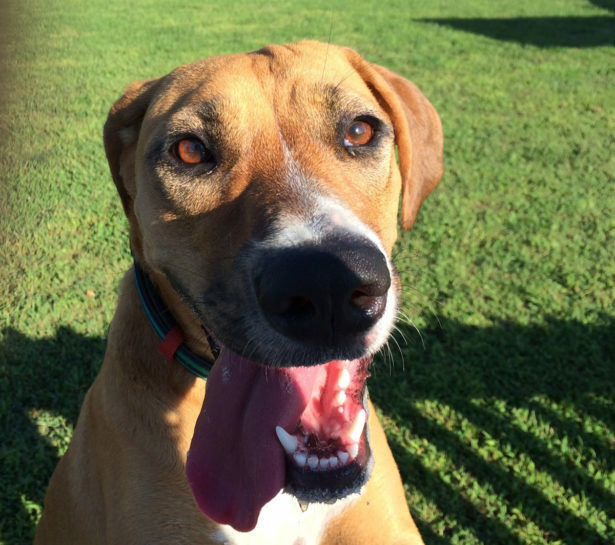 With room to run and play equipment just for them, canine residents have been getting exercise and making friends in the enclosed grassy space on a daily basis. The BarkPark was the idea of City Commissioner and Rec Park Committee Member Judy Pfeffer, but it was Park Manager Jim Tichenor who researched and designed the park, which includes play equipment, a doggie water fountain, hitching post, pet refuse bags, and seating for pet owners. 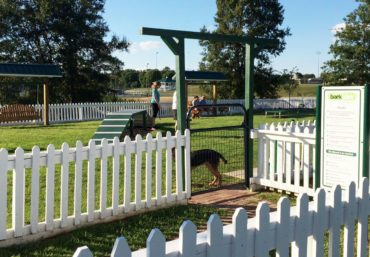 Tichenor said the former croquet court, which had gone unused, was the perfect place for the BarkPark because it had existing fencing and lawn sprinklers. Unlike many dog park, which have yellow or dead spots, the sprinklers keep the grass green. 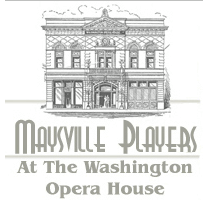 Maysville City Commission approved construction of the park after receiving a recommendation from the Recreation Park Committee, which includes Pfeffer and County Commissioner Annette Walters. BarkPark activity equipment is a combination of purchased hoops and tubes and jumping and climbing obstacles built by park personnel. 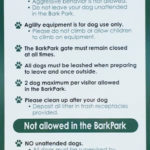 To help ensure the safety of pets and owners using the BarkPark, the entrance is double-gated and rules are posted. Tichenor says that owners have been very good about picking up after their dogs and keeping their pets leashed outside the BarkPark enclosure. 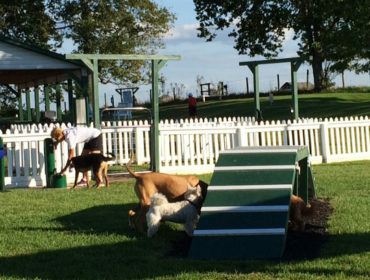 With the BarkPark being such a big hit, Tichenor said he’d like to extend the area next year. No doubt that would make for some happy doggies.